"We cover from Wall St. to Windham from Brooklyn to Bridgeport. Call today, don't delay!" "If your chimney is 40 years old or older, it is time to schedule your CHIMNEY-OSCOPY!" 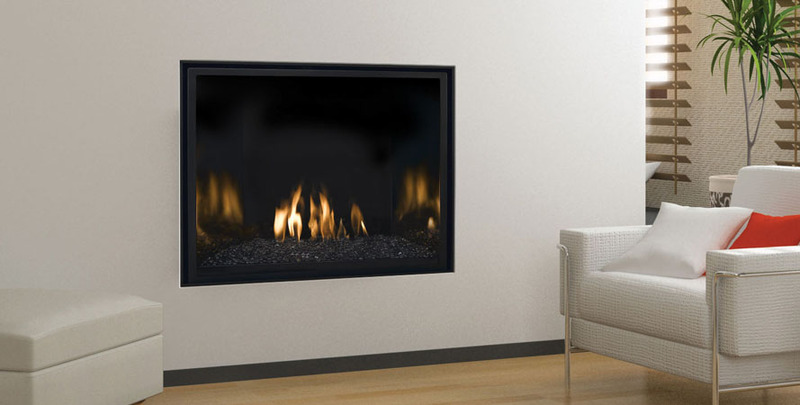 Fireplaces, Wood Stoves, Pellet Stoves & More! 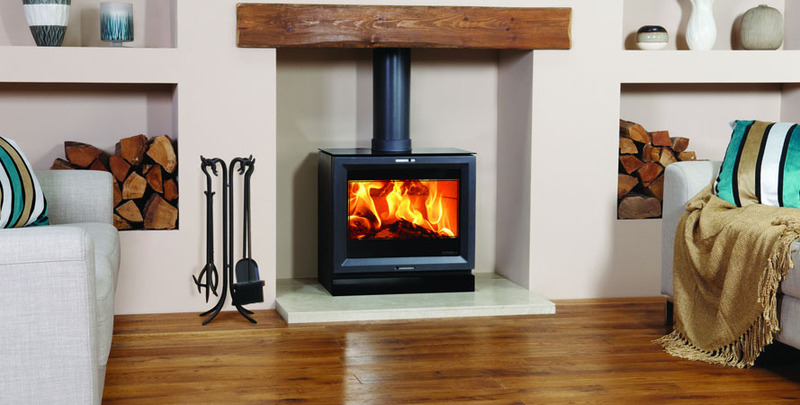 We sell and install wood and gas stoves, pellet stoves, fireplace inserts and glass doors. Our technicians will come out for a consultation, take measurements and assist you in finding the product that fits your needs. WE KNOW HOW TO LOWER YOUR HEATING COSTS! 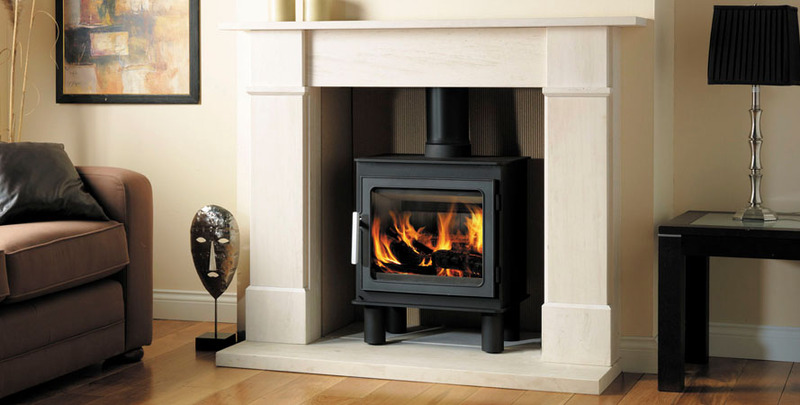 Ask us how wood burning stoves and fireplace inserts can help you lower those bills! 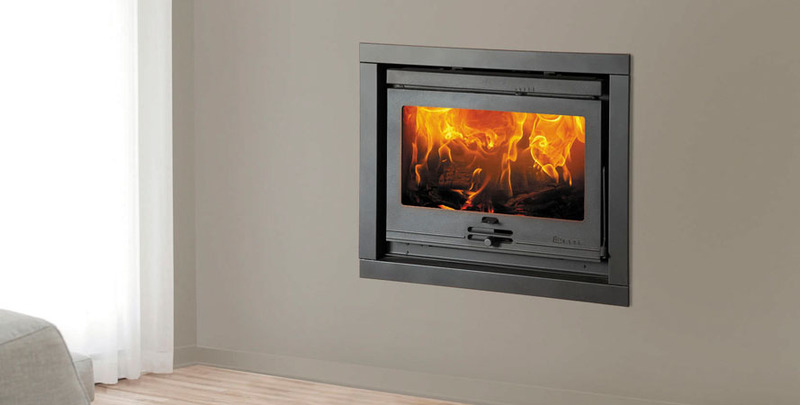 Feel free to search these manufacturer’s websites for wood and gas stoves, pellet stoves, fireplace inserts and glass doors. Let us provide you with your specific needs. We will bring the showroom to you! If you don't see it here, it doesn't mean we can't get it! Please contact us. We have a network of distributors that we deal with and we can bring the savings to you! We sell all of our products at DEEP, DEEP DISCOUNTS! If you need it, Mr Chimney's got it! We sell all of these manufactures at DEEP, DEEP DISCOUNTS! Chase pans can have multiple holes which protects the chase of the chimney from the elements. The pipe that runs the length of the chimney and connects your heating units, wood burning stoves, fireplaces, etc., to the top of the chimney and out to exhaust each of these separately. Originally, chimneys had a terracotta clay lining or were just brick. Terracotta is a porous substance and cracks and breaks down after a while, as does brick. This is why Mr Chimney lines your flues with stainless steel liners (which comes with a manufacturer’s lifetime warranty). A chimney rain cap protects your chimney flue from water, animals and debris. The caps come in standard sizes, but can be custom-made. There are two types of dampers: top & bottom. 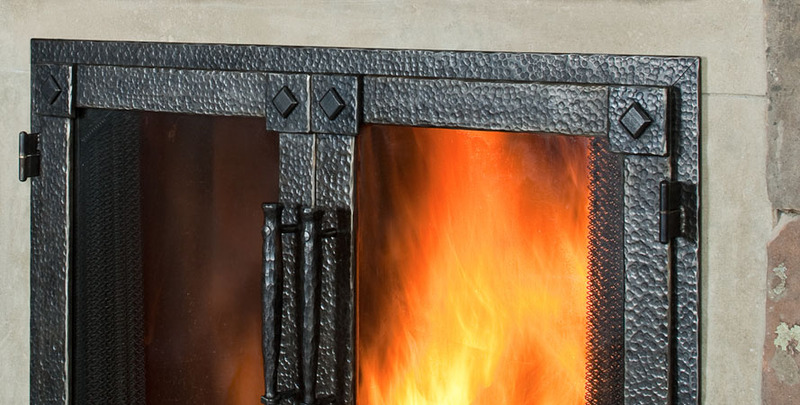 These dampers open and close the flues and allow your fireplace to exhaust properly. 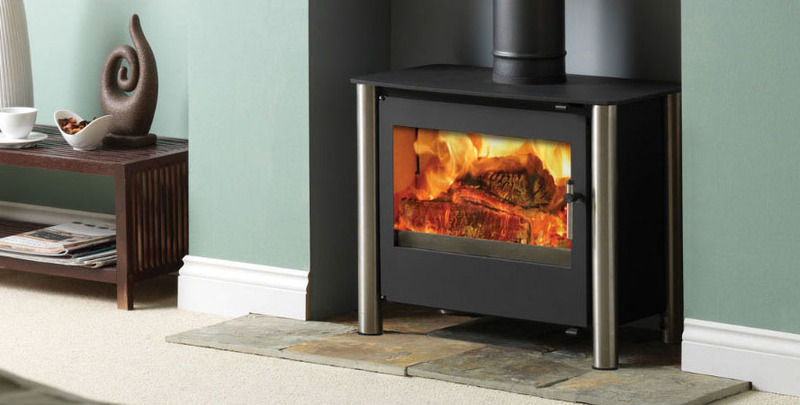 The top damper is controlled by a chain coming through the flue, which opens the flue when you light a fire and closes the flue when the fireplace is not in use. The bottom damper, which is located just above the firebox, is controlled by a handle to open and close the flue. This is a draft enhancing tool that ensures proper and more efficient drafting of flues. These fans stop soot and smoke from pouring into your home or business. 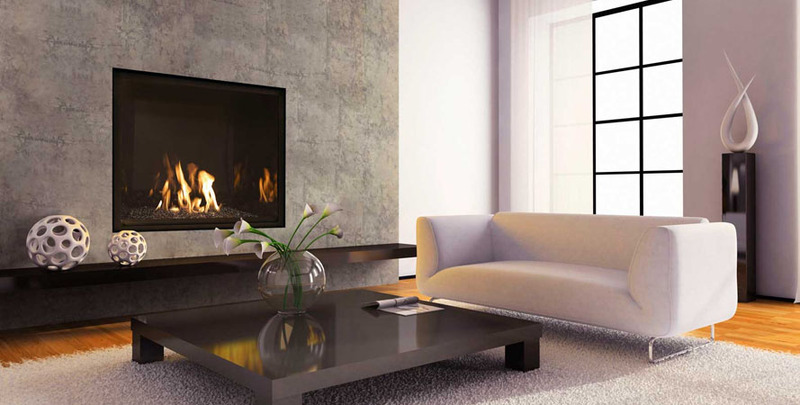 The exhaust fans are mounted on top of your chimney and have a variable speed switch that you control. This switch enables you to control the size of your fire, i.e., ... from a small romantic fire to a large roaring fire. The unit is virtually maintenance-free and prevents animals, leaves, water, sticks and any other debris from entering the chimney flue. 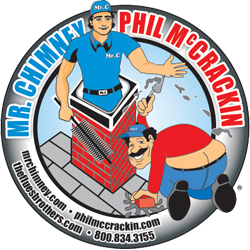 Mr Chimney is a full service chimney and fireplace repair, asbestos removal contractor. We have been serving Fairfield County, CT, NYC, Westchester County, Putnam County and the Lower Hudson Valley Region since 1969. We are a family owned business, recognized as Westchester County’s leading chimney and asbestos removal service. 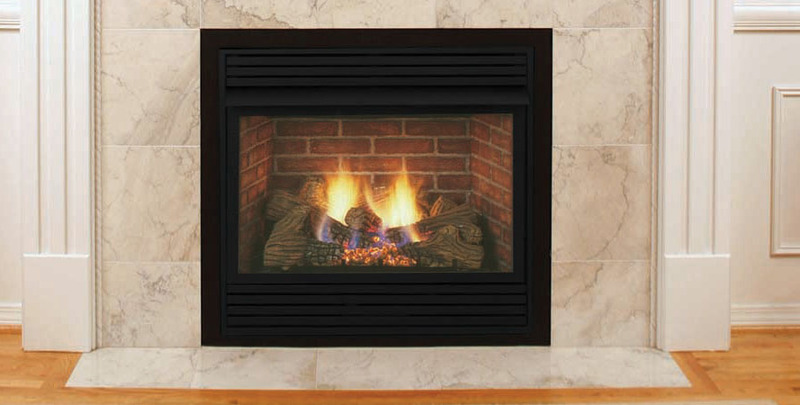 Complete fireplace and chimney restoration service is our top priority 24 hours a day, 7 days a week! Feel free to contact us via phone, email or just send us an mail.